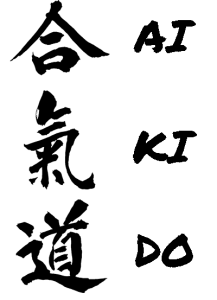 Reading Zenshin Aikido Club - Martial Arts in Reading, Berkshire. Aikido is suitable for women and men of all ages and abilities. Our martial art isn’t about strength, speed or aggression. It enables you to use an attacker’s own force back against them. You’ll learn relaxation, breathing, and how to move naturally. Aikido helps you to focus and improve your self-confidence, balancing the body & mind. 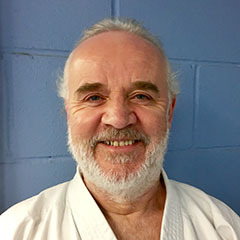 "Everyone at the club has one thing in common - we all started off as white belts."